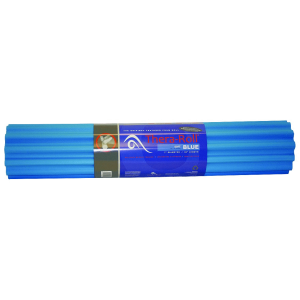 Thera-Roll® foam roller helps increase strength, improve balance, and assists in self-massage. 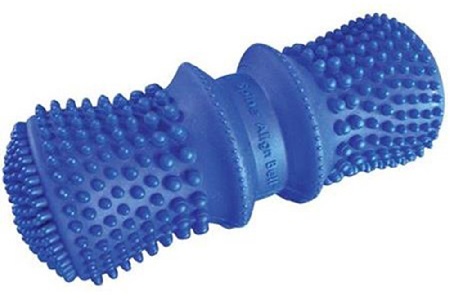 Dense closed cell foam with 3/8″H firm ridges helps relieve muscle tightness and enhances ability to target specific trigger points during self-massage. 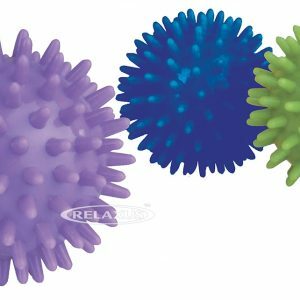 Ridges also offer a stable environment for high-risk users during balance training and add a tactile element to any core strengthening program. 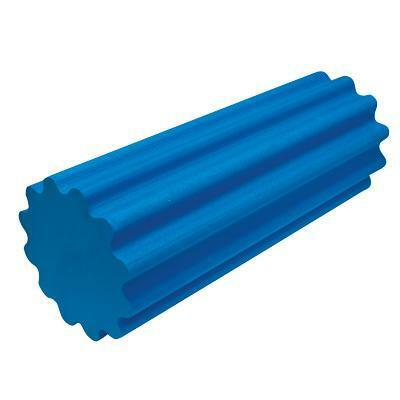 Closed cell foam resists dirt and wipes clean, promoting a cleaner appearance longer than with traditional foam rollers. 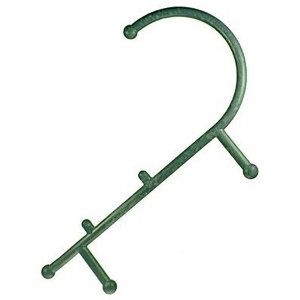 Durable Protecta™ Foam core resists compression for extended wear. 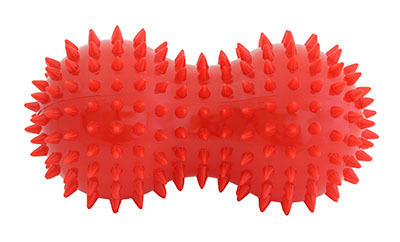 The full-round Thera-Roll® foam rollers are available in multiple lengths and firmness levels.